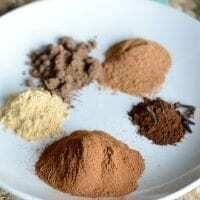 Looking for a homemade pumpkin pie spice recipe? I’ve got one for you! Whether you need a small amount or are looking to make a large batch, this easy pumpkin spice mix is perfect for all your baking and cooking needs. I’m going to file this recipe under “things I should have made sooner”. 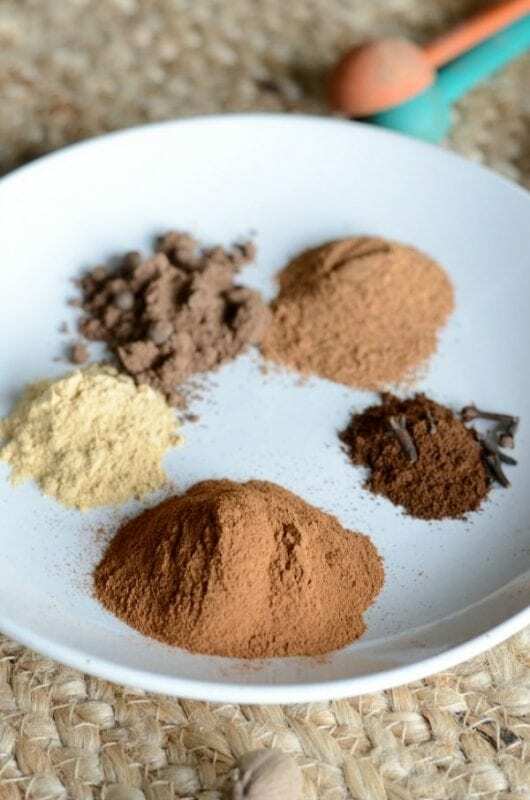 Two reasons I should have made this recipe sooner – I love making homemade spices and I use pumpkin pie spice SO OFTEN! Especially in the fall. 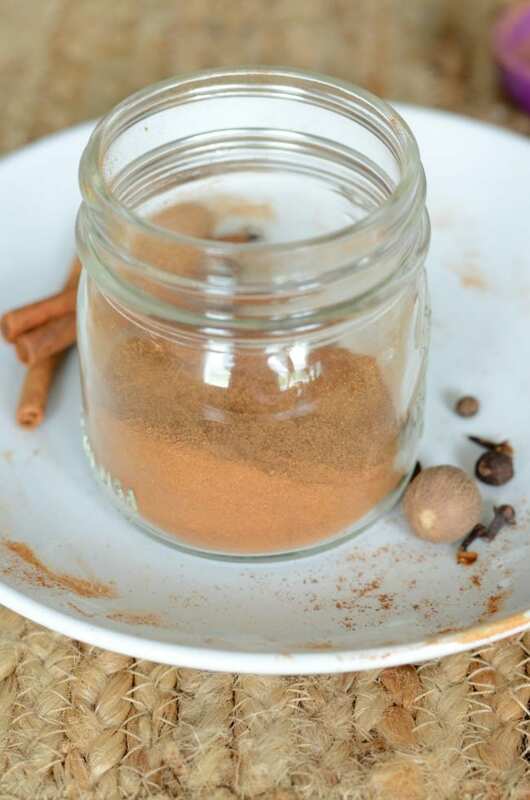 It just makes sense to make my own homemade pumpkin pie spice and have it on hand in my spice cabinet. 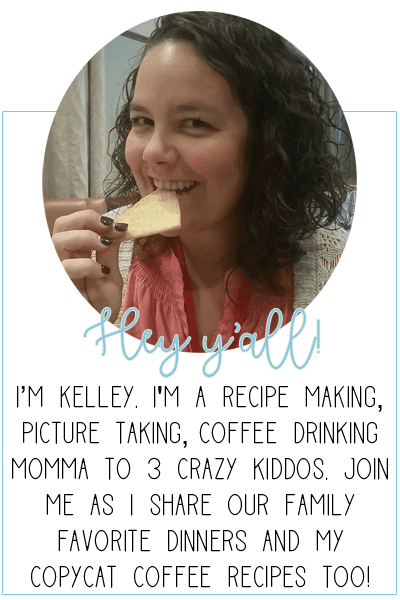 I also love that I can make a big batch or small batch and customize it to my taste. The funny thing about pumpkin is that it is a pretty tasteless fruit. Fun fact – although pumpkin is part of the gourd and squash family, it is considered a fruit since it is full of seeds. You all know what I’m talking about – those gooey seeds that we all scoop out when we want to carve or bake with pumpkin. Basically, pumpkin is a pretty big deal. But tasteless. Pretty darn tasteless. That’s where pumpkin pie spice comes in. It takes tasteless pumpkin and makes it flavorful. It’s great for adding flavor to savory and sweet recipes. Plus, it’s simple to make it at home. See? I told you that you probably have some of the spices to make pumpkin spice mix already. 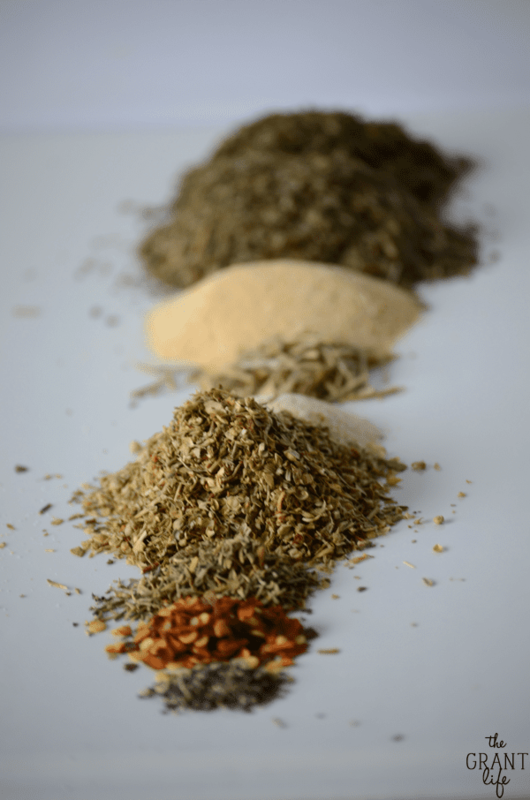 The spices are fairly common and can be found at most grocery stores. I bought mine in the bulk section of my local grocery store. I used ground spices for this recipe. The whole pods in the picture are just for looks but if you want to grind your own spices – go ahead! I haven’t tried that method before but it would be fun to try one day. 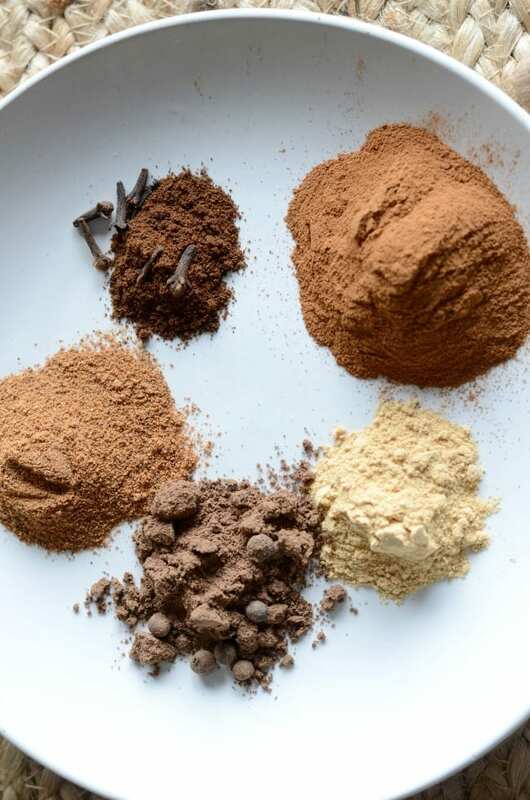 The measurements below will help you make a small batch or a larger batch of pumpkin pie spice, depending on what you need. Feel free to adjust and customize the spices to your liking. 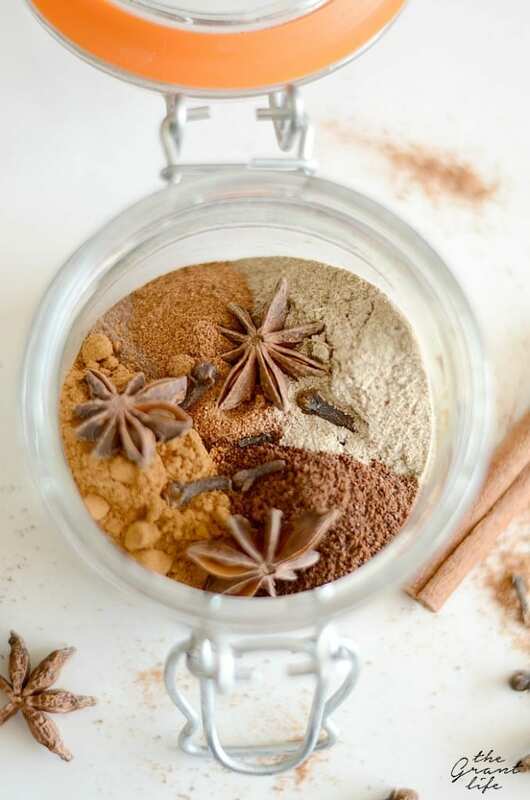 That’s the fun thing about making your own homemade spices – you can customize them to your taste! 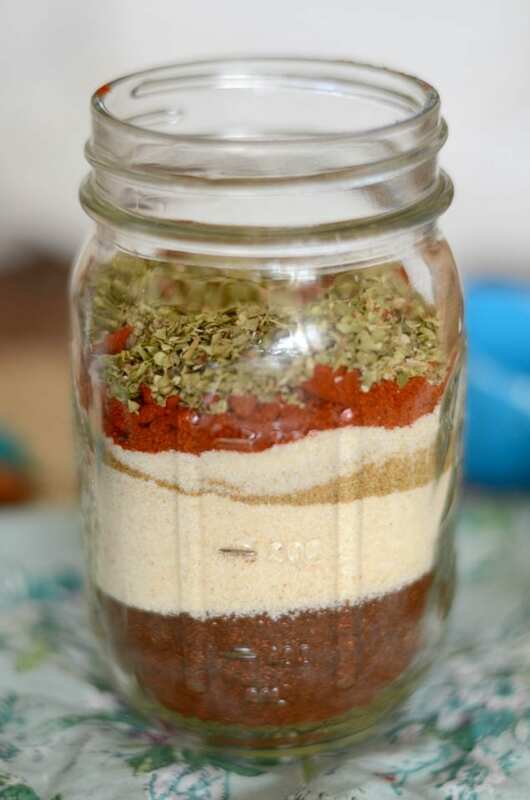 The best part about this recipe is all you have to do is mix the spices together and seal them in an airtight container. If you want to grind your own you have an extra step before you can mix them, but it’s still simple process. 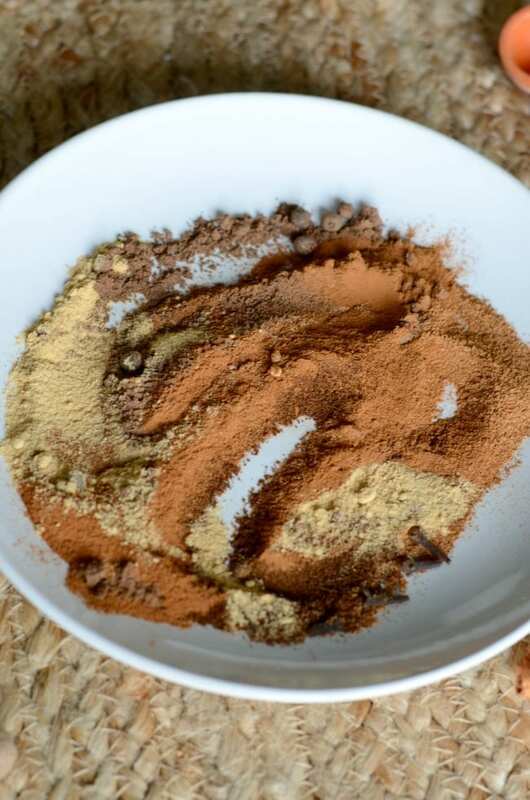 There are SO many recipes that you can use your pumpkin spice mix in. Like I mentioned, pumpkin itself is a pretty tasteless fruit. Mix all the spices together and seal in an airtight container. Nutrition information is for the small batch recipe.